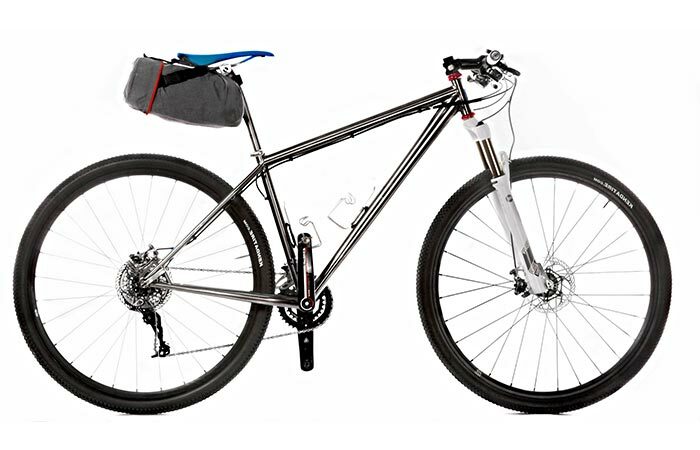 Cycling is a great way to commute and stay in shape, but if you enjoy riding your mountain bike on trails which are a bit far away from you, then you need to find a decent and reliable way to transport your bike. The most reliable one would be to put your bike in the car and simply drive over there, but this option causes other issues, mainly when you can’t fit your bike inside of the car. 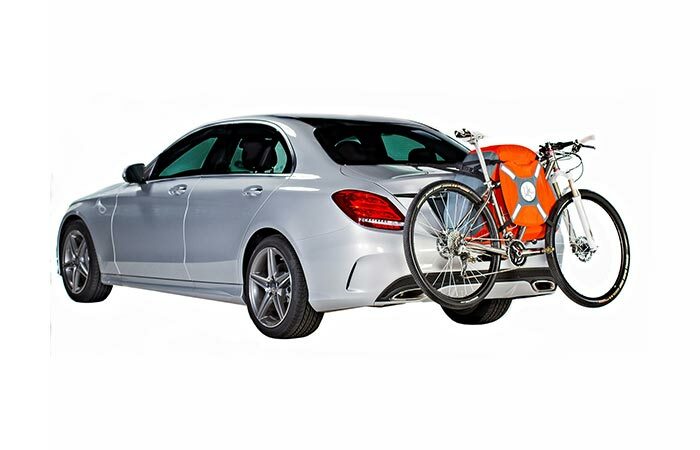 For these situations, you can use the TrunkMonkey, the world’s first universal and inflatable bike rack. This bike rack is geared towards all bike riders, those who use their bikes to commute and would like to have a rack just in case, and those who frequently use bike racks. It is important to note that TrunkMonkey is very compact when deflated and, along with its pump, can be attached to any bike with no hassle so it can always be with you. 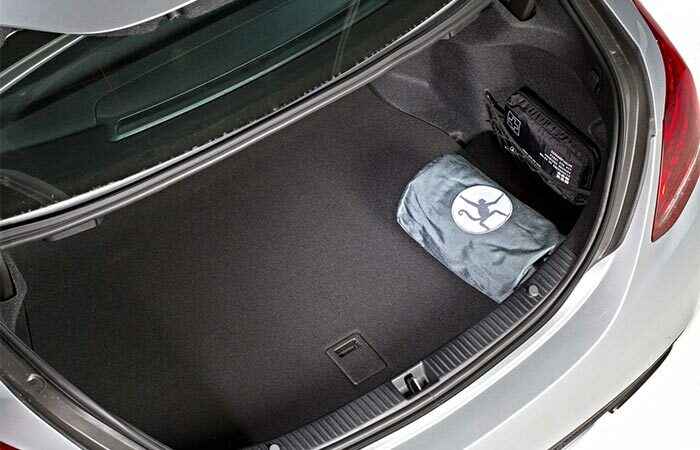 If you decide to carry it around in the trunk of your car, you won’t notice it’s there. TrunkMonkey’s pump has to be plugged into a cigarette lighter of any car to work and it works in both ways; you can inflate and deflate your TrunkMonkey for very fast and simple setup. The best thing about this bike rack is that it can be hooked onto any vehicle with a rear trunk or hatch and it supports all bike frames. Its 1000 mil. Cordura Kevlar outer shell is very soft so both your car and bike can be safe from possible scratches and other types of damage which a metal rack can cause. Cyclists who find this bike rack appealing should check out Trunkmonkey’s Kickstarter page and either make a pledge to support the project or simply pre-order it so that you can reap the benefits of having an easy-to-use and universal bike rack. Check out this amusing TrunkMonkey promo video.